Doctors for Change has 3 leadership positions opened and are currently accepting submissions. Contact [email protected] or message us below if you are interested in applying for any of the open volunteer positions. 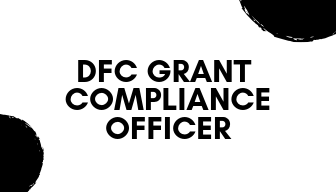 The DFC Grant Compliance Officer monitors DFC’s grants to ensure compliance and effective use of resources. Assists the organizational leaders in identifying and securing grants. 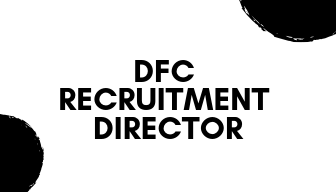 The DFC Recruitment Director leads and monitors the agency’s recruitment goals to increase professional and student memberships and satisfaction. 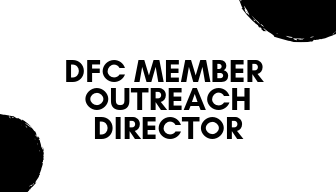 The DFC Membership Outreach Director leads the agency’s efforts to engage members and increase member satisfaction.